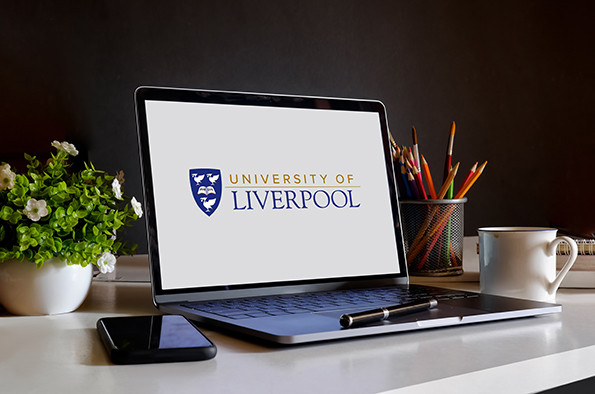 In this webinar, Liverpool alumnus Tim Butler (Business Economics 1994), Managing Director of Innovation Visual, will explore the environment that digital marketing currently operates in and how the potential for seismic shifts in what works is lurking just around the corner. There is value in people’s private data and people are waking up to this. Consumers, regulators and pioneering tech start-ups are all looking at how the big players like Google and Facebook are exploiting personal information for corporate profits under the guise of more relevant advertising. On the horizon are technologies and attitudes that if adopted by the majority will force radical change in the ways digital marketeers target and communicate with consumers online. Tim has previously hosted Voice Search: Its growth and Impact on Marketing and A Career in Digital Marketing – The Future’s Bright.